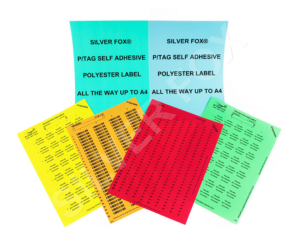 The Prolab® Asset labels are made from a durable metalized polyester with a strong acrylic adhesive to ensure long-term bonding. 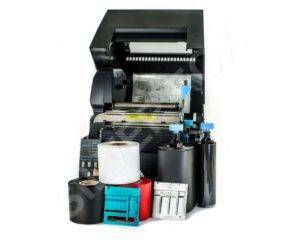 Typically, they can be used to label both assets and equipment. 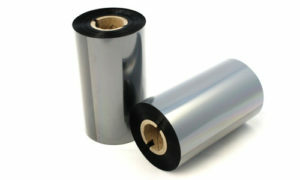 They are available in either silver or white and there are 2 sizes. 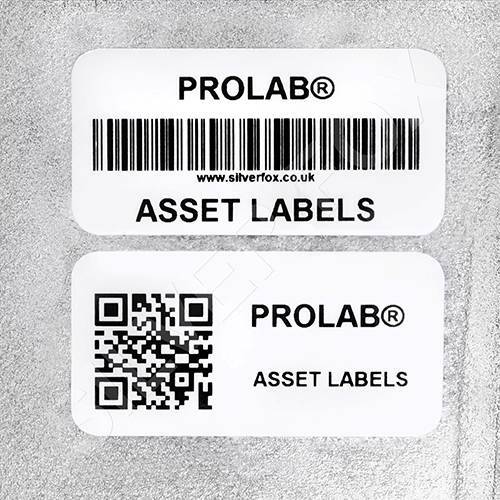 These labels are designed for internal use, as a guide to their durability, the final printed (white) label has been successfully independently tested for 3000 hours accelerated UV ageing. 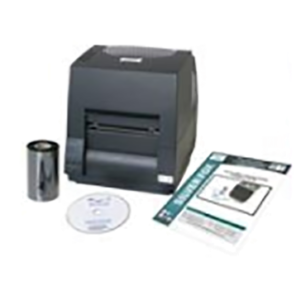 Please note that graphics, barcodes and QR code functionality is available on the Professional level of Labacus® Innovator software. 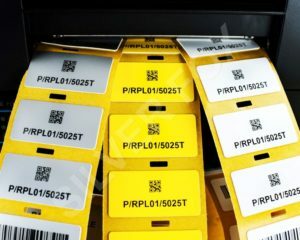 Finished printed labels have been successfully independently tested for Low/High Temperature. 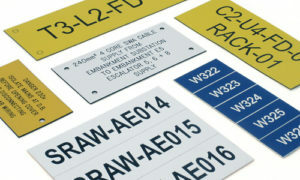 They have also been tested for Salt Mist Spray according to Lloyds Register Type Approval System. 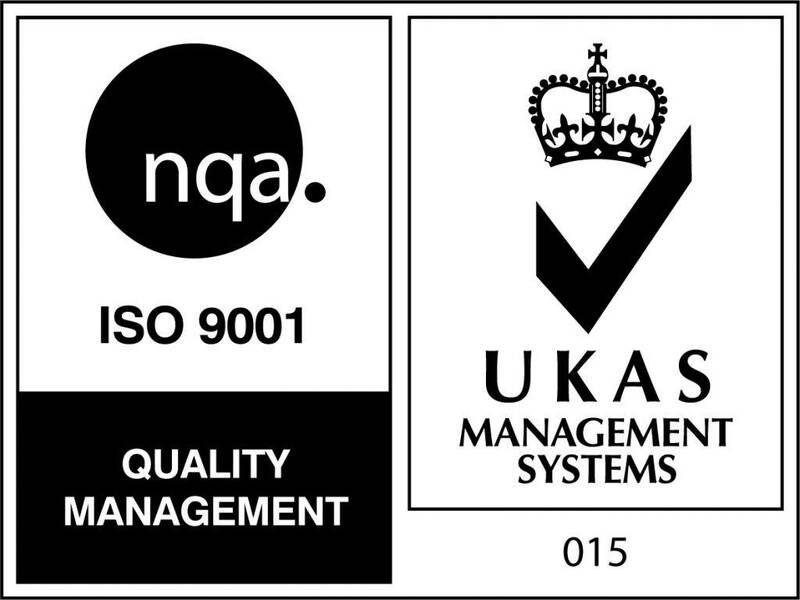 Although designed for internal use the printed white labels have been successfully independently tested for 3000 hours accelerated UV ageing. 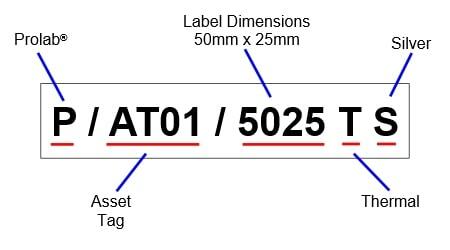 A 300m thermal ribbon will yield approximately 50,000 60mm x 10mm labels.